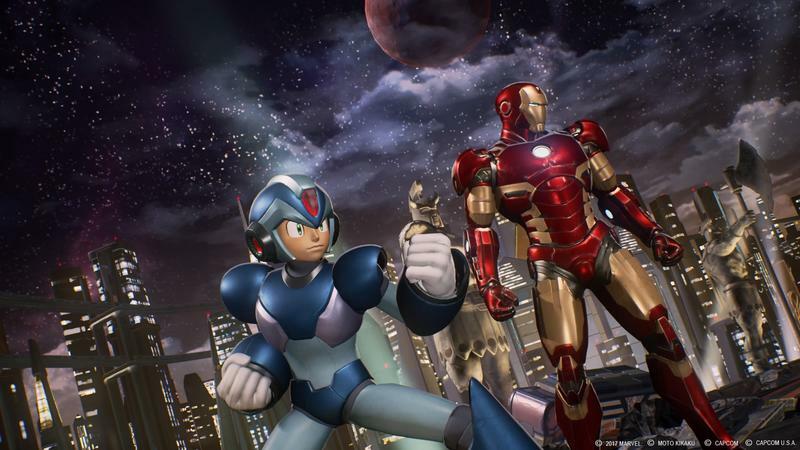 It’s not cool enough to have Mega Man fight Iron Man anymore. No, we need a story to explain why all the coolest characters from the 1990s are beating each other up. 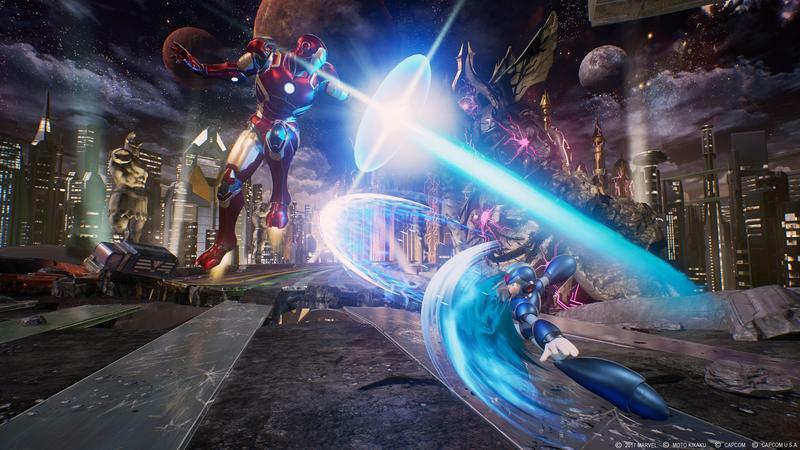 And now, Marvel and Capcom have given us just that with this new story trailer for Marvel vs. Capcom: Infinite, alongside a proper release date for the game. It turns out the common point between the two universes is that they both feature a mean, ultra-powerful robot villain. 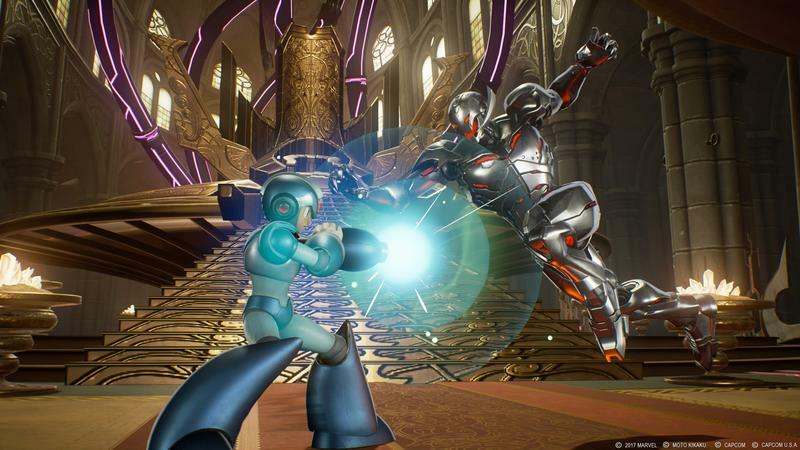 On Marvel’s side, it’s that guy Ultron, while Capcom offers up Mega Man villain Commander Sigma. The two have decided that stuff isn’t allowed to live anymore, and are teaming up to make that a reality. The Infinity Gems everyone in the Marvel Cinematic Universe wants so badly are used to merge the two worlds together. 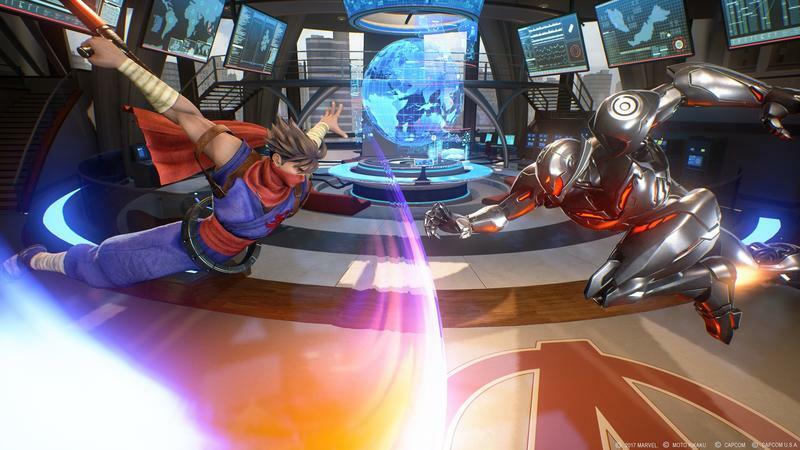 Ultron and Sigma merge together, too, to become Ultron Sigma. It’s so goofy and perfect. 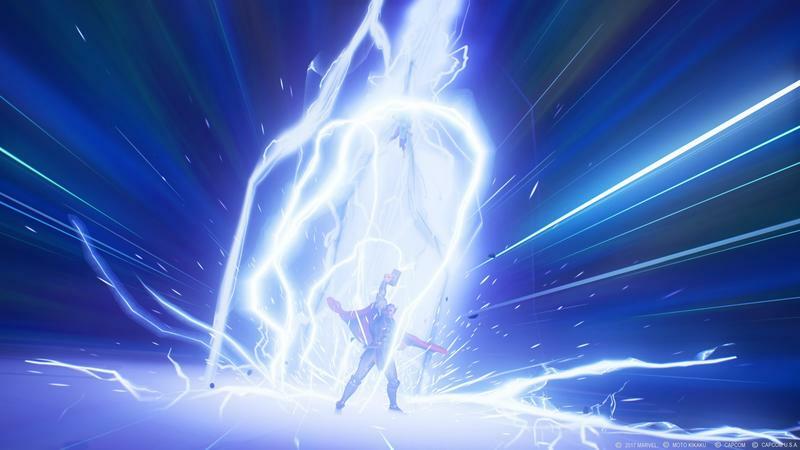 Along with that new trailer is a batch of fresh screenshots and a short list of some of the faces we can expect to see. 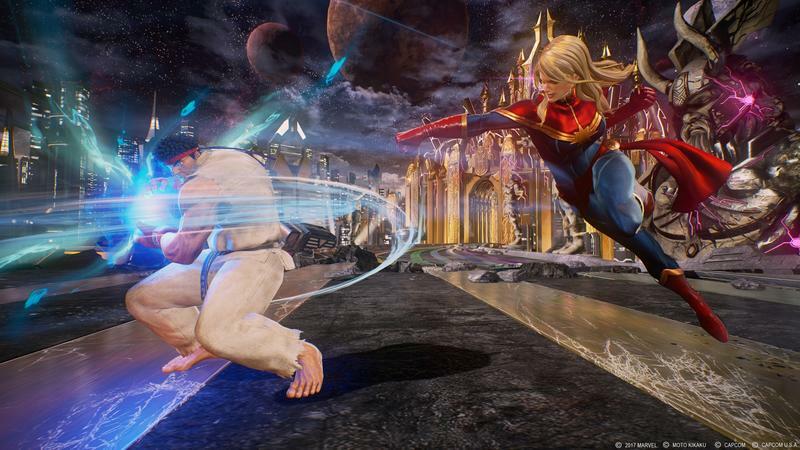 From the Marvel side, we’ve now been promised Thor, Hulk, Ultron, Hawkeye, and Rocket Raccoon along with previously-seen characters like Captain America, Captain Marvel, and Iron Man. 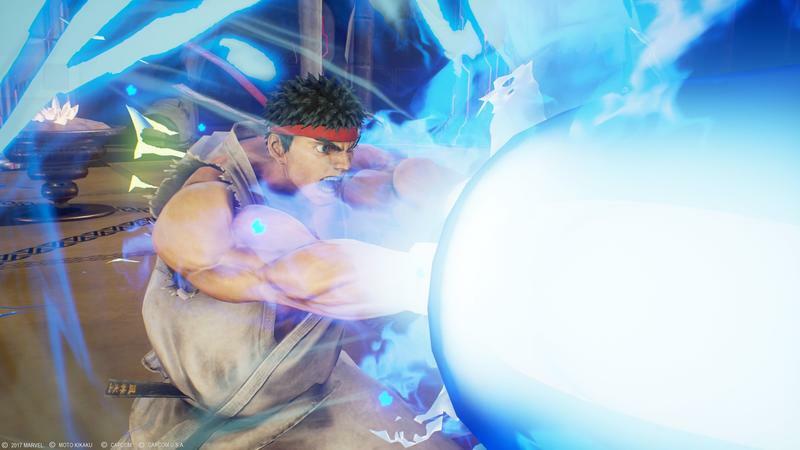 Capcom, meanwhile, is adding Chun-Li, Strider Hiryu (the guy named after the act of walking), and Resident Evil‘s boulder-punching special agent Chris Redfield on top of Street Fighter stalwarts Ken and Ryu and Darkstalkers’ Morrigan. These games tend to have gigantic rosters, so we can expect a bunch more to be revealed in the coming months. 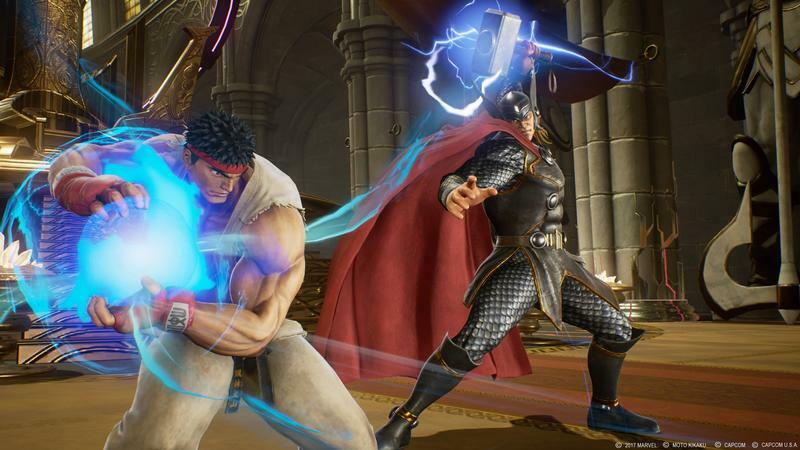 The game is up for pre-order right now. 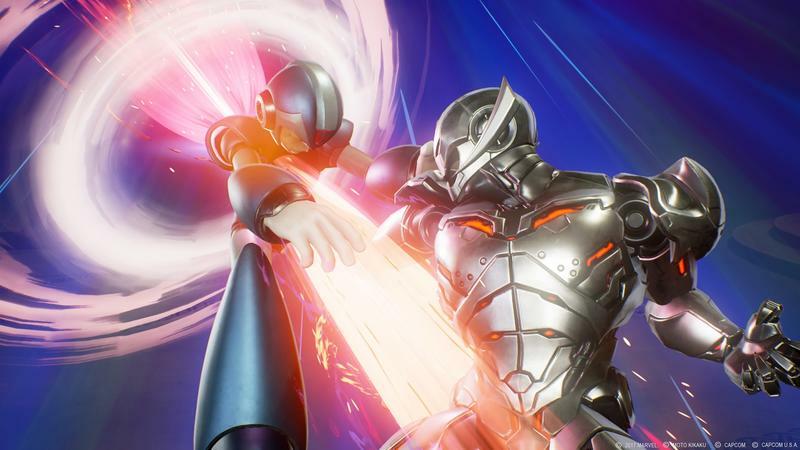 The Deluxe Edition, priced at $89.99, includes six unannounced post-launch DLC characters including Commander Sigma himself and six premium costumes. 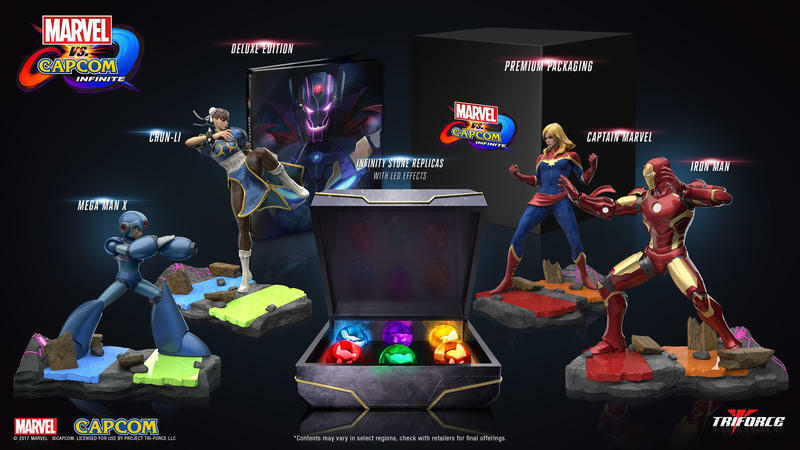 A Collector’s Edition of the game will be available for both PlayStation 4 and Xbox One and includes a four-character diorama featuring Mega Man X, Chun-Li, Captain Marvel, and Iron Man along with replicas of the Infinity Gems, and that’ll go for $199.99. 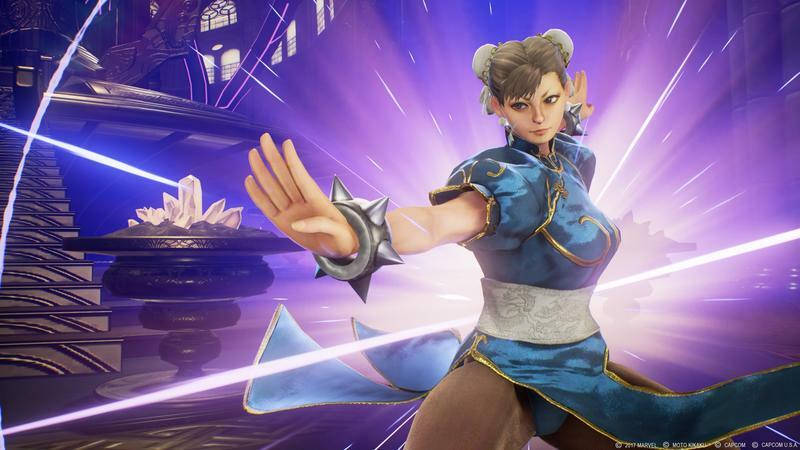 All of these are set to release on September 19, 2017, on PC, PlayStation 4, and Xbox One.